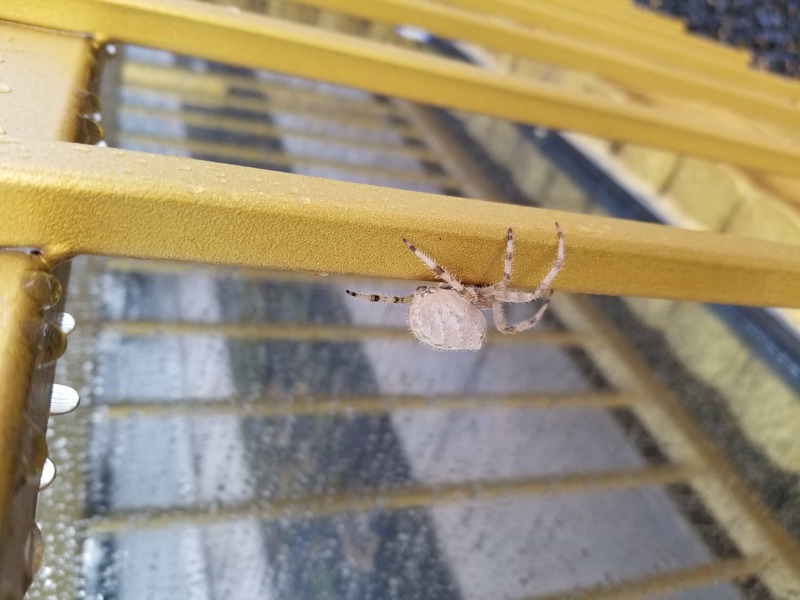 She’s an orbweaver, I’m not sure which one. The identifiable markings are on the back of the abdomen of the spider (the dorsum). Please post another photo in a new posting if you happen to have one.